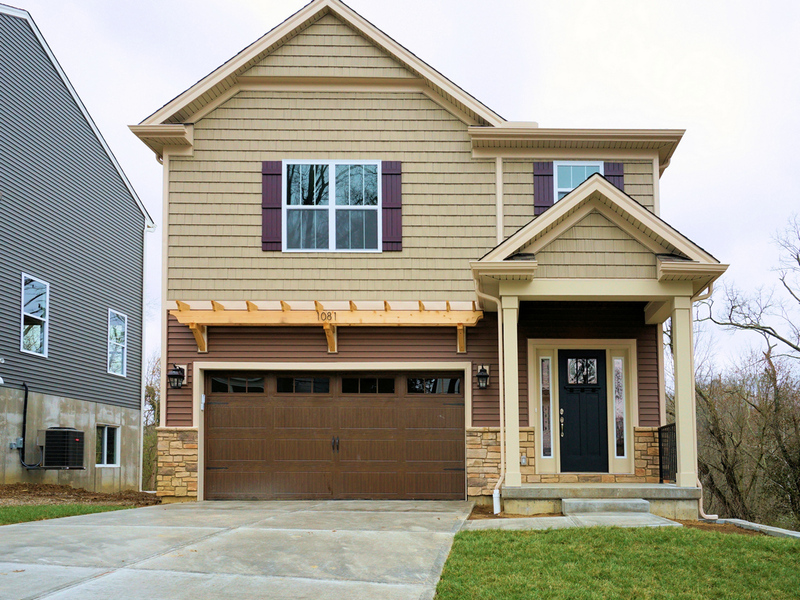 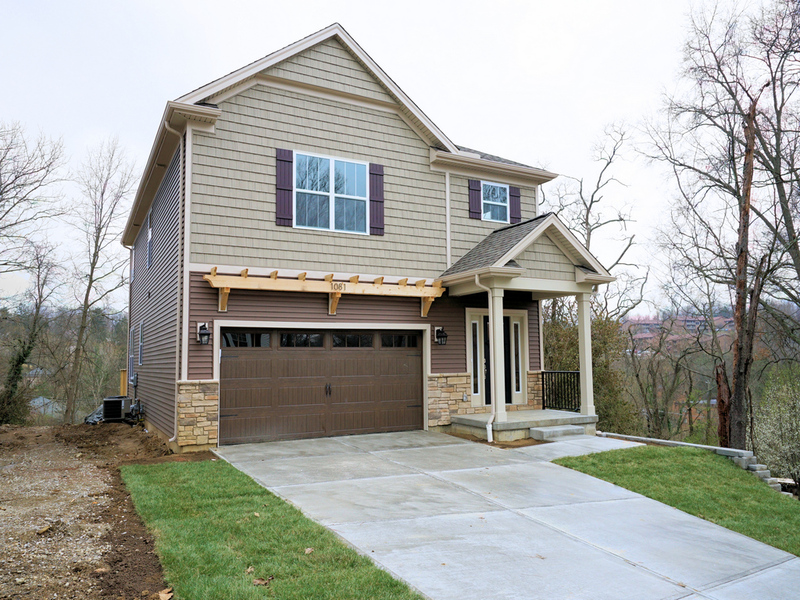 NEW CONSTRUCTION in the heart of Park Hills by Trauth Homes! 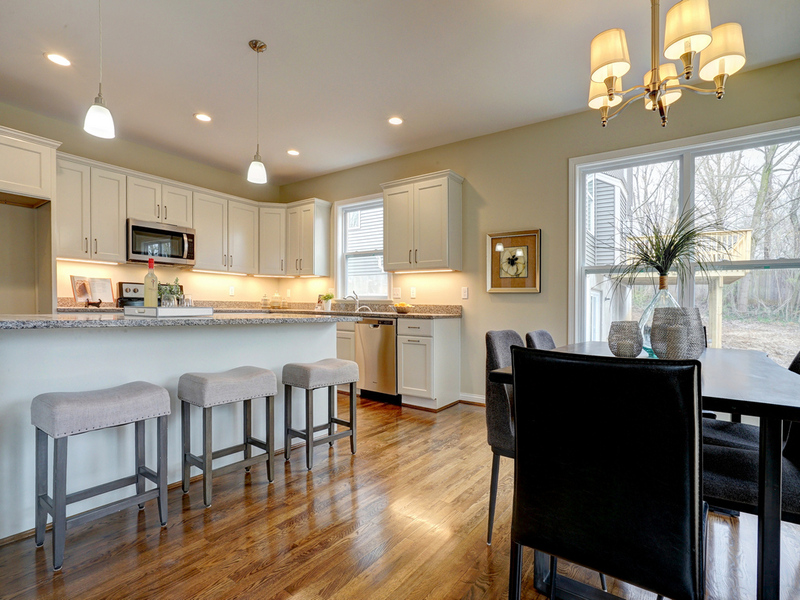 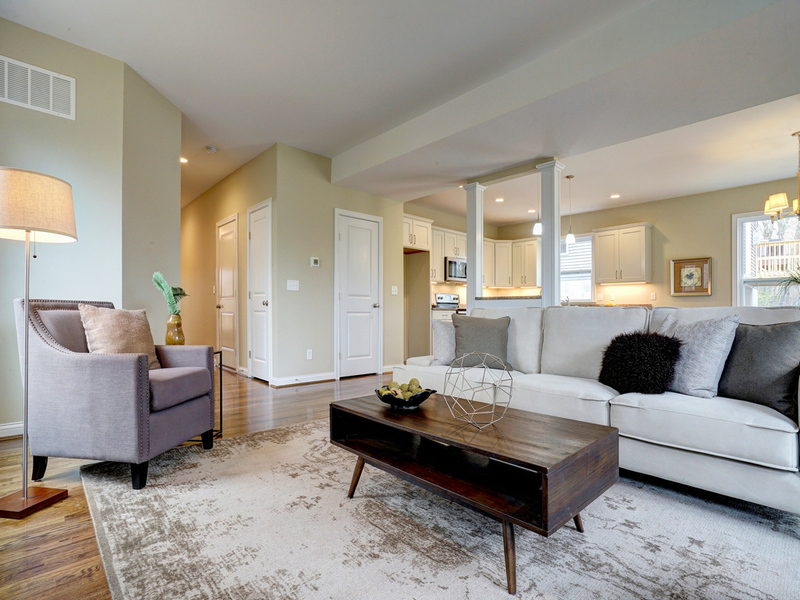 GORGEOUS living area with large open kitchen, island, dining area and tons of natural light. 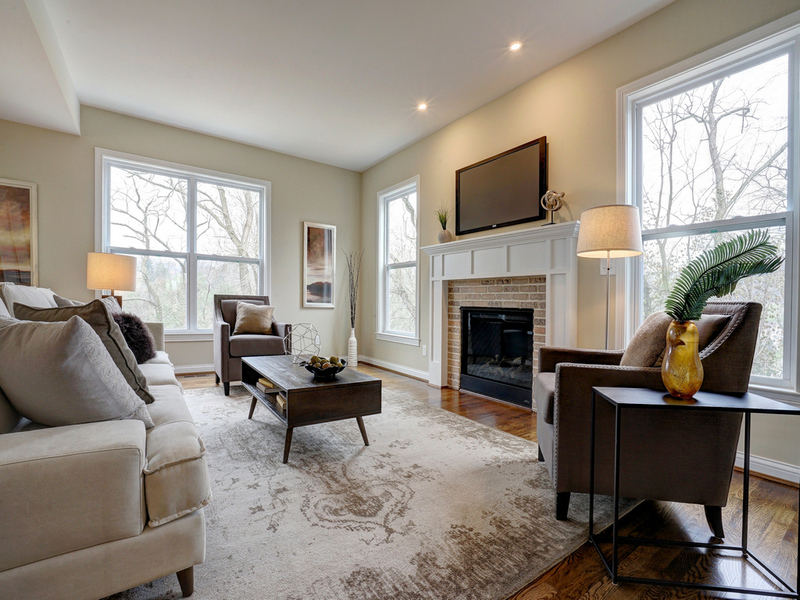 Fireplace and site-finished hardwood floors give a cozy feel to compliment the modern finishes. 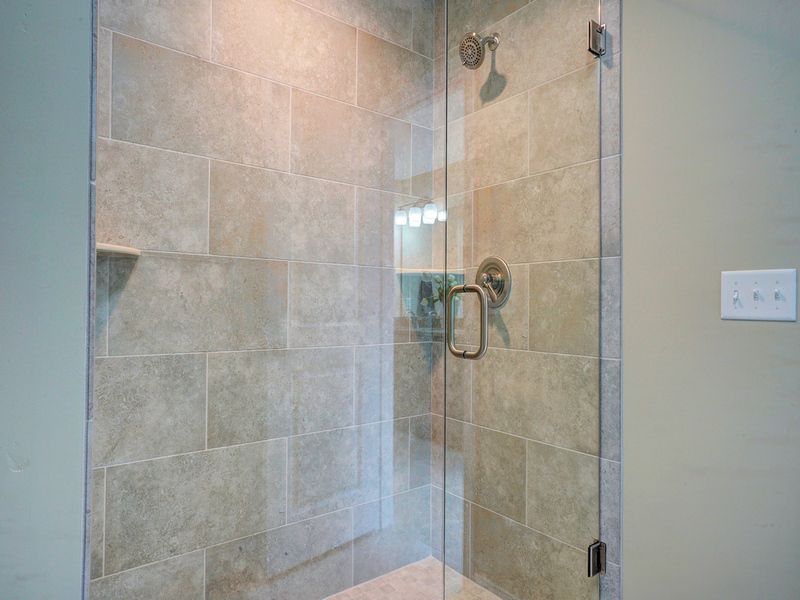 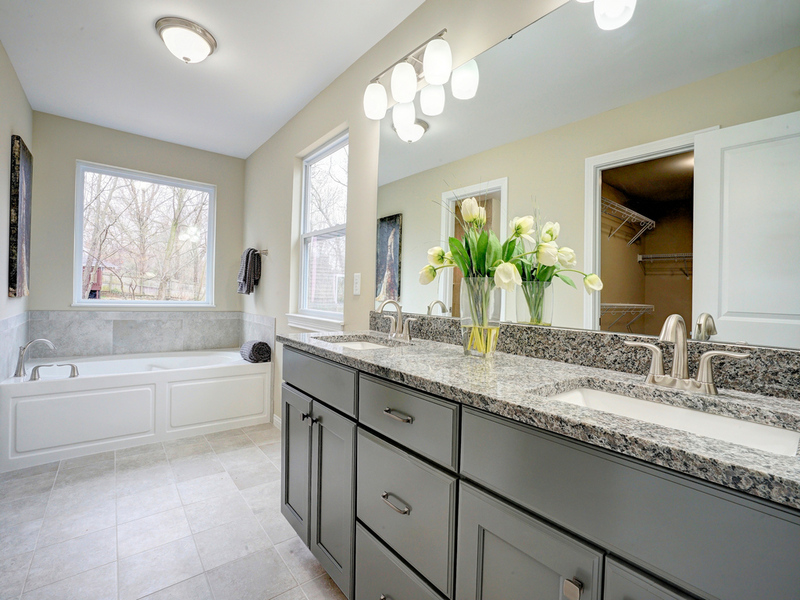 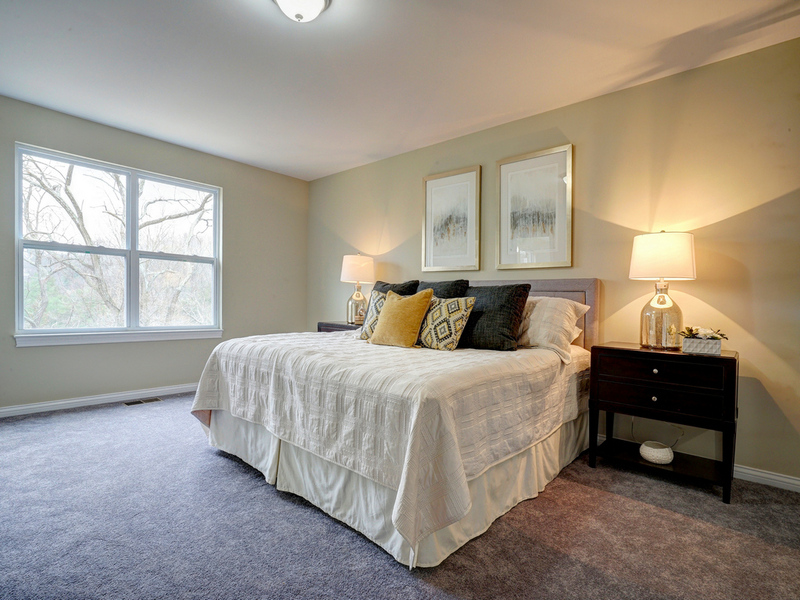 Master suite has huge walk-in closet, separate shower and large soaking tub. 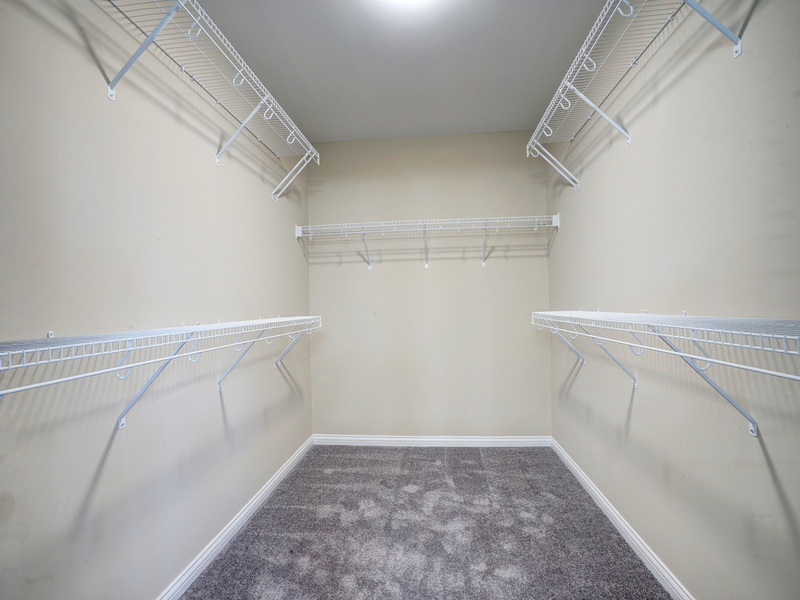 This home also has a convenient 2nd floor laundry and a lower level walkout to patio with the potential to finish.